Just after 1 a.m. on Sunday, March 31, many of my neighbors and I woke to an enormous four-alarm fire in the heart of our community. Though the event was terrifying, I am grateful for the quick and courageous work of the Tualatin Valley Fire & Rescue, Lake Oswego Fire Department, Canby Fire District and Aurora Fire District who responded. Thanks to the rapid responses of neighbors who pounded on doors, triggered their car alarms and honked their horns to alert anyone sleeping to the danger, people were able to evacuate in time and no lives were lost. Thanks to the incredible work of our local emergency responders, many nearby structures were saved. The coordination of response teams was remarkable. This event underlines not only the essential role that our firefighters play in our communities, but also the importance of individuals and communities being prepared and coming together. My dear friend was able to escape with one of her cats and her purse before the flames engulfed her house. In a matter of just a few minutes, we all need to be able to evacuate in an emergency, as she did. I urge you to take time to create an emergency plan with your family, roommates and neighbors and take time to thank all the first responders in your community. Their jobs are intense and make such a huge difference in our safety. 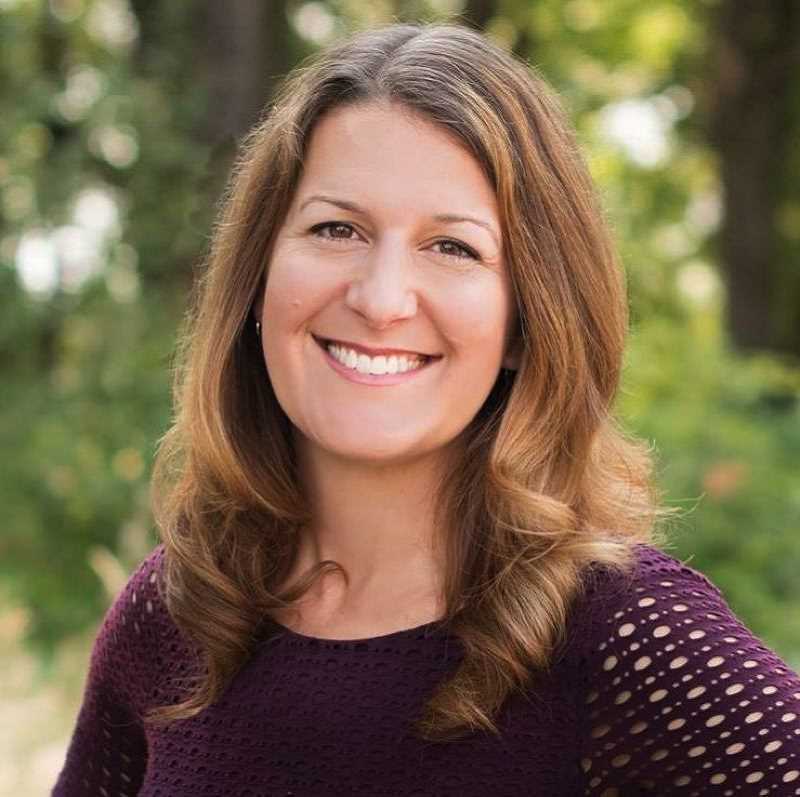 Courtney Neron represents House District 26, which includes portions of Aloha, Beaverton, Hillsboro, King City, Sherwood, Tigard and Wilsonville. She lives in Wilsonville's Villebois neighborhood.